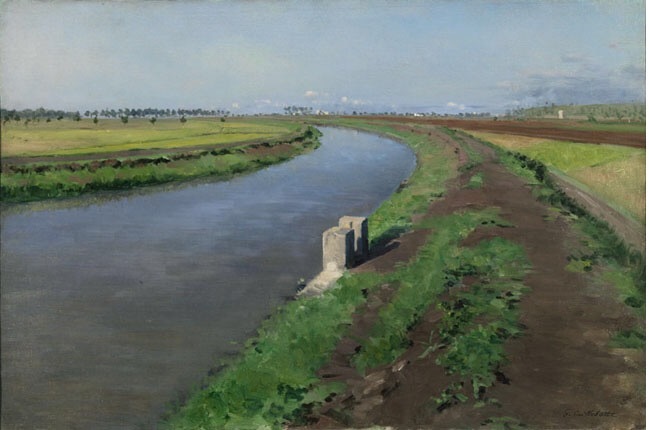 Seamus Heaney finished this poem 10 days before he died, meditating on the serene beauty of a canal painted by the French artist Gustave Caillebotte. This entry was posted in Seamus Heaney by Anthony. Bookmark the permalink.